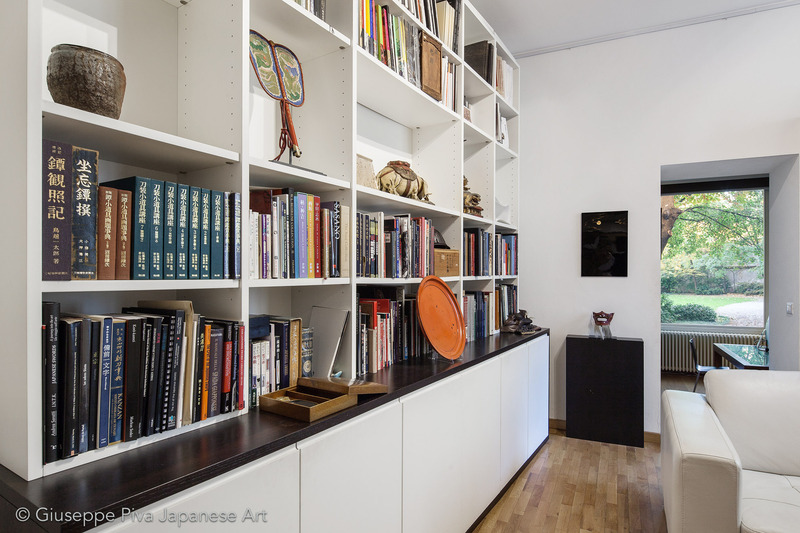 The gallery of Giuseppe Piva is located in the heart of Milan, where a selection of exceptional antique Japanese works of art is offered for sale. 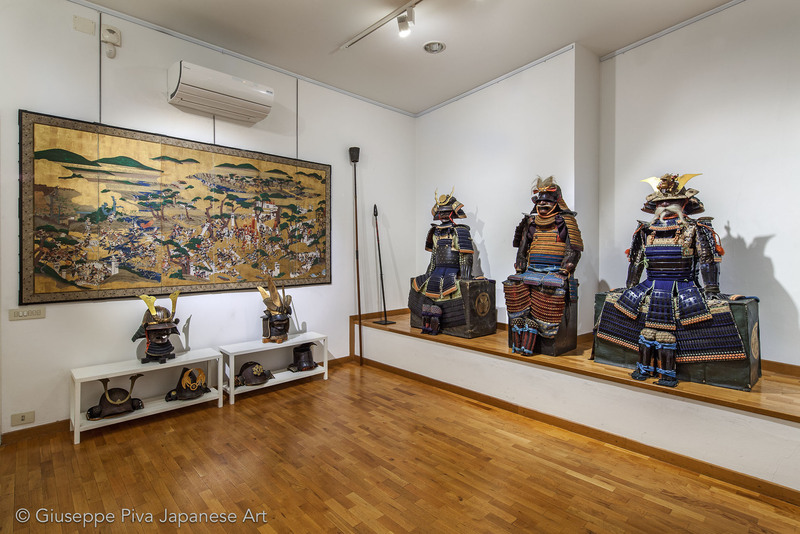 If you are looking for a samurai armor, a netsuke, a folding screen or any other high-quality Japanese artwork, we can help you in selecting the most suitable items for you. 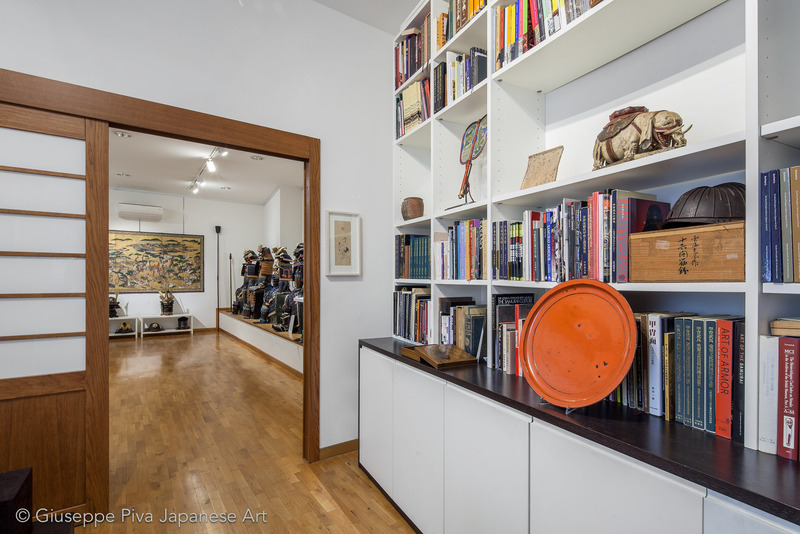 The gallery participates the Asia Week New York, one of the most important venues about oriental art in the world, held every March in New York, and is active member of the International Netsuke Society. 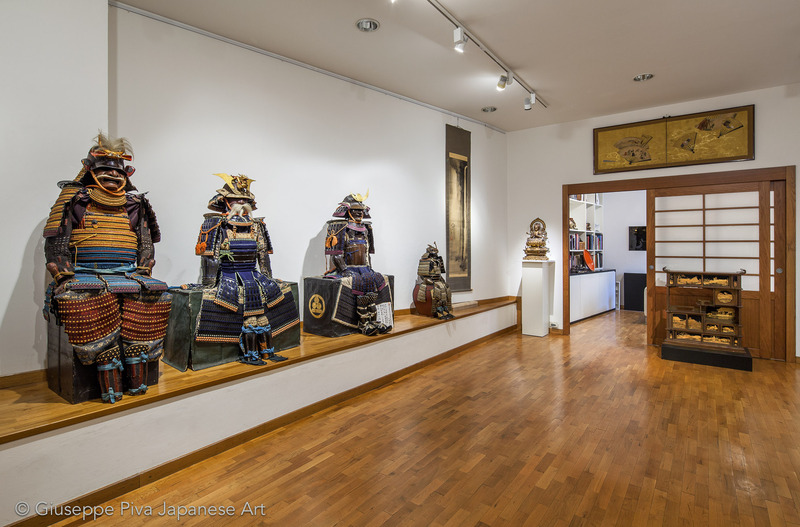 The gallery is specialised in specific fields of Japanese antiques and is the ideal partner for collectors of orginal samurai armors and helmets, netsuke, buddhist sculptures, lacquers and folding screens.